"Apple has officially acknowledged that there are problems with its “butterfly” mechanism built into the keyboards of the recent MacBook and MacBook Pro laptops. The company is now offering an extended keyboard service program for computers affected by the issue, via iMore. The extended warranty covers replacement of one or more keys or the whole keyboard, depending on the extent of users’ problems, and it covers eligible laptops up to four years after the computer was bought at retail. (Every MacBook and MacBook Pro model with the butterfly switches seems to be included.) That’s dramatically longer than the limited warranty the computers ship with or even Apple’s extended AppleCare Plus. 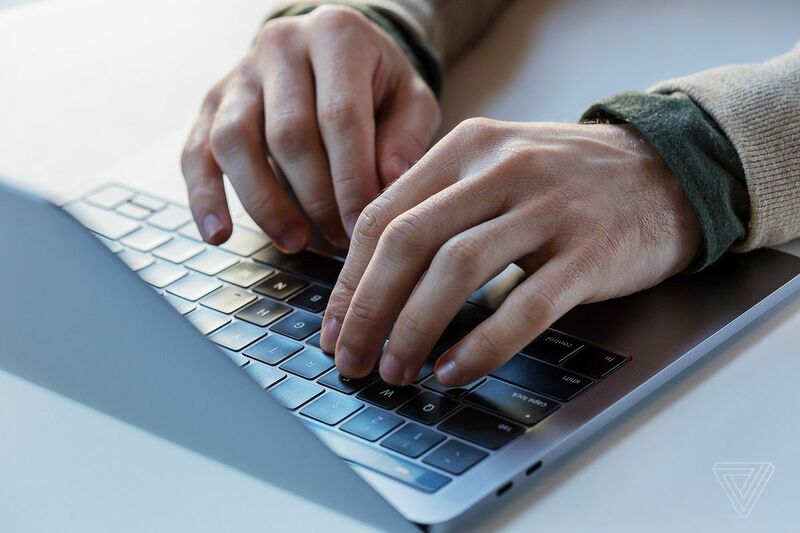 Complaints from users about Apple’s recent laptop keyboards have grown in the past weeks and months, with people saying that the keyboards tend to fail entirely when encountering dust and the fragile design makes them difficult to repair. And while it’s certainly taken longer than most users would probably have liked, it’s good to see Apple is finally taking steps to solve the problem."